All Videos Downloader is an Application which is designed officially by the Team Tech 2 Learners. 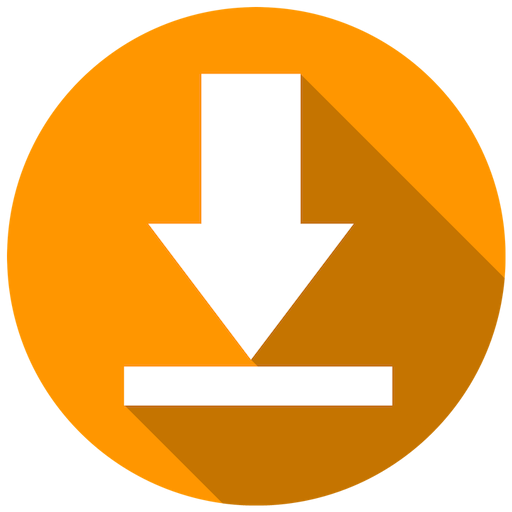 On Google Play Store, there are a lot of apps available which allows you to download the Video Stuffs from the most Powerful Social Media Networks such as WhatsApp, Facebook E.t.c. We’ve made this thing simple and unique. In All Videos Downloader, also We have provided the most natural interface in which the user can download any video in simple ways. In simple words, Users can feel no difficulty while downloading the videos from Social Media Networks. 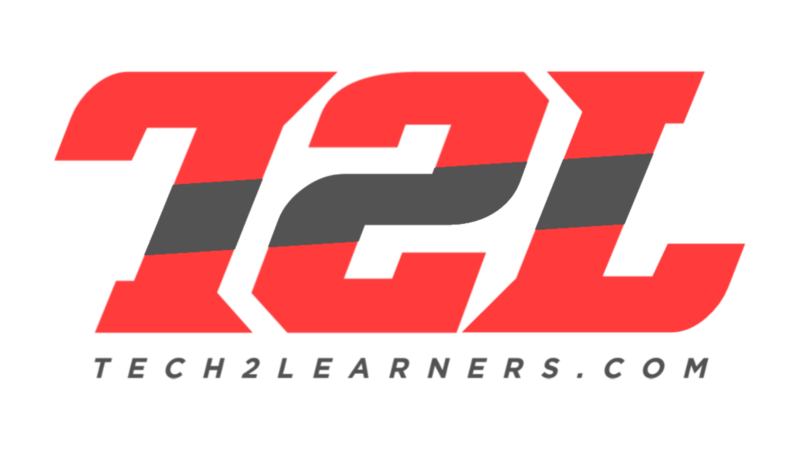 Tech 2 Learners is trying its best to provide its users to perform their activities in easiest possible ways. We noticed that majority of the people wants to download their favorite videos from the Social Networks, but there are ways for them which contain some kinds of difficulties that’s why we have made this thing easy by designing our App in Simple interface. Users have to open the application and choose their specific Media network to download the Videos such as WhatsApp or Instagram. Also, Read Whatsapp Protection – The Top 3 Killer Tips to Enhance WhatsApp Security! Our Application is entirely safe to use that’s why it feels freely published on Play store. Play Store never accepts those apps which go against its policies and regulations. Moreover, it is also scanned by some kinds of antiviruses too, and they found it risk-free. So feel free to use it. Application Contains simple interface, which allows users to perform activity smoothly. It is risk-free, Scanned by antiviruses. It is available on Google Play Store. 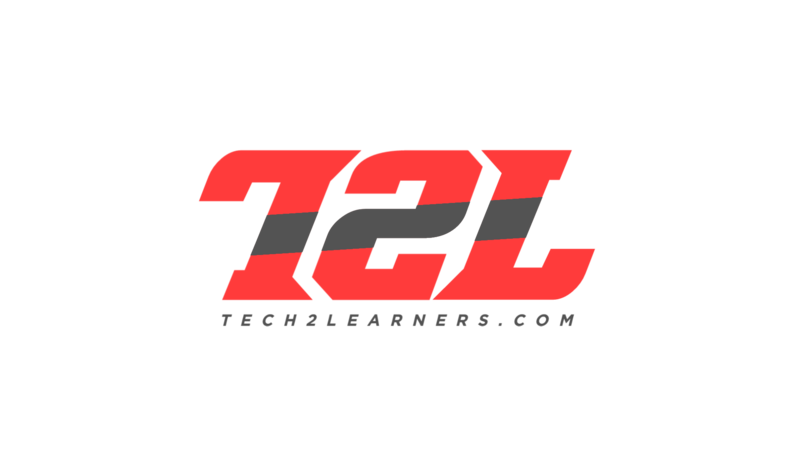 Hasnain Haider is the Developer of this Application – Owner of Tech 2 Learners. 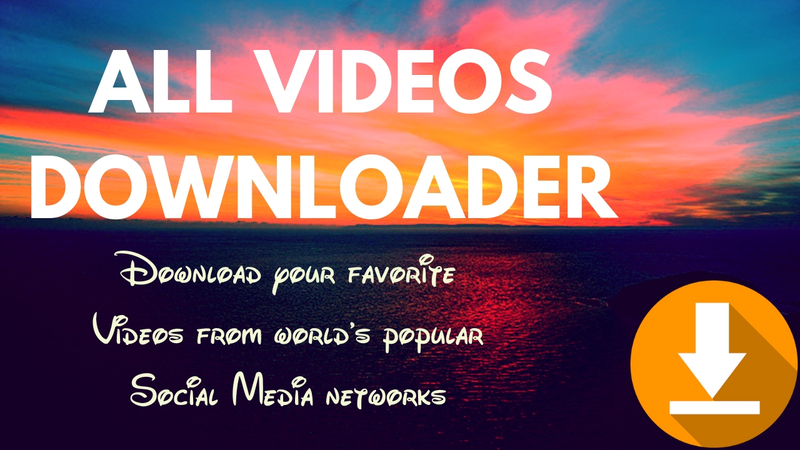 All Videos Downloader Allows you to download Videos from 3 popular social Media Networks – WhatsApp (Status Saver), Facebook & Instagram. The application also Contains Specific Icons of Videos & Images through which the user can navigate to the downloaded Videos and Images. It contains Ads – also Helps developer to generate revenue. Settings Icon allows through which the user can change the default directory of downloading files. Users are also able to turn on or off the Downloading notifications in the status bar. Users can Contact us by selecting the Contact button. The application supports Android 4.0+ Devices. All Videos Downloader is available worldwide. December 15, 2018, is the release date.